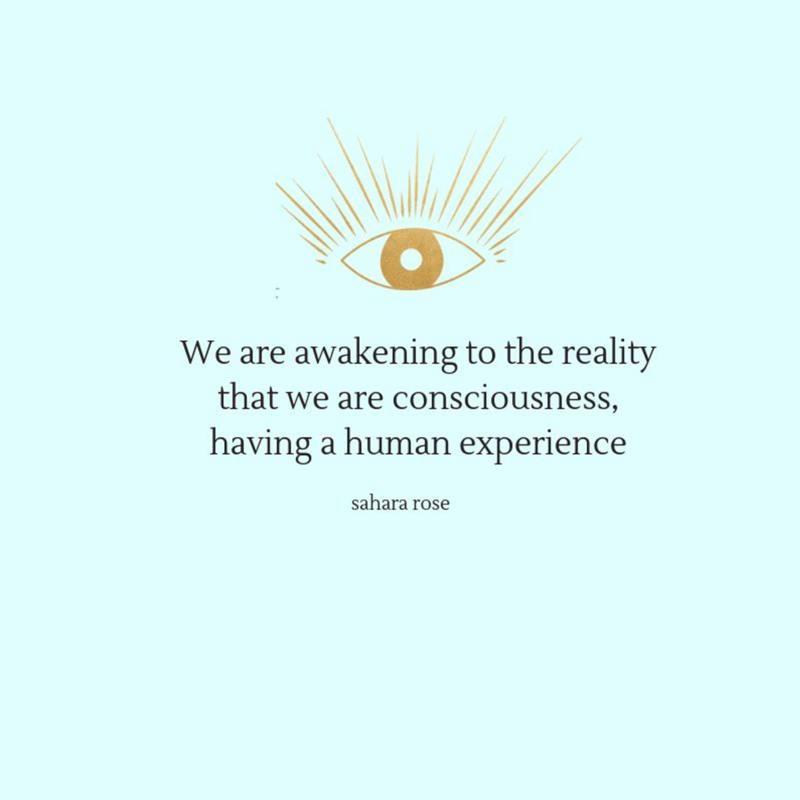 Sahara Rose is the host of the Highest Self Podcast, ranked as the #1 top podcast in the spirituality category on iTunes and best-selling author of Eat Feel Fresh and Idiot's Guide to Ayurveda. She has been called “a leading voice for the millennial generation into the new paradigm shift” by Deepak Chopra. She loves to make spiritual + Ayurvedic wisdom fun and relatable so it can serve the needs of today's people. I first heard of her through Cathy Heller’s Don’t Keep Your Day Job Podcast and prior to that I had never even heard of Ayurveda. Through Sahara’s work she’s changing people’s lives by introducing them to the benefits of an Ayurveda. I caught up with her in NYC for a stop on her book tour for the release of Eat Feel Fresh a tri-doshic cook-book with 100 recipes for a modern Ayudervedic lifestyle. What's something your clients might not know about you? Where can we follow you and your work?